Prince Mohammed bin Salman will visit India on February 19-20. Saudi Arabia is considering investing in India’s infrastructure fund as the kingdom’s crown prince plans his debut visit to the South Asian nation next week. 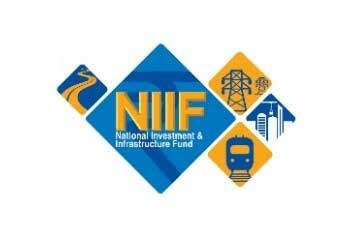 The cabinet authorized the energy minister to study entering into an agreement to invest in the National Investment and Infrastructure Fund (NIIF), the Saudi Press Agency reported. The move follows Abu Dhabi’s sovereign wealth fund becoming the first institutional investor in NIIF’s Master Fund in 2017 with a commitment of $1bn. DP World Ltd., the Dubai-based port operator, and NIIF said last year they plan to jointly invest up to $3bn in India. Prince Mohammed bin Salman will visit India on February 19-20. The prince and Prime Minister Narendra Modi met in Buenos Aires in November and discussed investment opportunities through Saudi Arabia’s Public Investment Fund. Saudi Arabia is India’s fourth-largest trading partner, supplying about 20% of the nation’s crude requirements.